Exfoliation is one of the best ways to remove minor imperfections from the face and maintain a more youthful look. 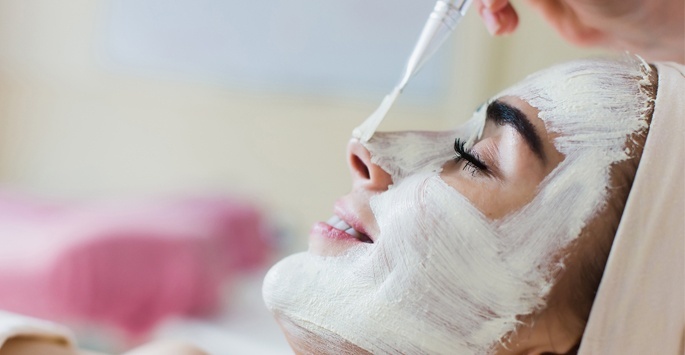 Chemical peels are an effective way of exfoliating the skin, and those who live in Jupiter, West Palm Beach, and Palm Beach County can have them performed at Supriya Aesthetic Dermatology. Superficial peels: the mildest type that takes off only a very little skin. 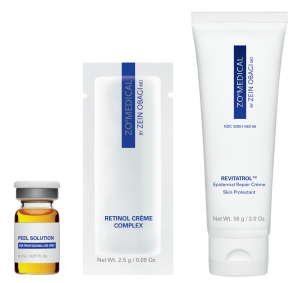 The primary ingredient used in these peels is glycolic acid. Deep peels: designed to penetrate several layers of skin and may be used only on facial areas. These peels primarily contain phenol which tends to bleach the skin. How are chemical peels given? Preparations can begin up to three weeks before the peel, at which time the patient may need to begin using special cleansers, moisturizers, and bleaching agents. Those who suffer from acne may need to use a prescription-strength medicine beforehand as well. The day of the procedure, the skin will be cleansed and then the solution will be brushed onto the skin and left on for a few minutes. Pain relievers may be given to patients who are undergoing a medium or deep peel, as these may cause some discomfort. Are there are risks associated with chemical peels? Yes, medium and deep chemical peels should only be used under the guidance of a physician. Some people may experience an infection after having a chemical peel, which normally requires antibiotics to clear up. People may also be more sensitive to sunlight and burn more easily shortly after having a chemical peel. What are the benefits of having a chemical peel? Who should not consider having a chemical peel? Patients who are pregnant or nursing should forego this treatment. People who have recently had surgery should not have a chemical peel performed on that area of the body. Those with impaired immune systems including HIV/AIDS and herpes should discuss this fact with a doctor beforehand. We offer a wide variety of Chemical Peels! 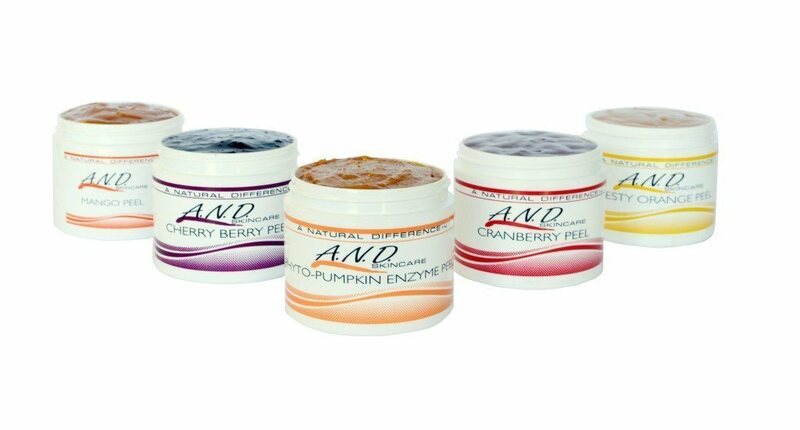 Seasonal Peels Include: Pumpkin Spice for Fall and Cranberry for Winter! How long can the results be expected to last? Superficial peels provide benefits for one to two months, while medium peels improve the appearance for three to six months. Deep peels may provide much longer-lasting results; however, they cannot be repeated once the effects have worn off. How much time should there be between treatments? That depends on the type of treatment. Superficial peels can be performed monthly in most cases, but medium peels should be performed only once or twice each year. Can I safely perform this treatment at home? No, the chemicals in one of these peels can be harmful if not used properly. Patients may also have a tendency to perform them more often than what’s recommended, which is why they should be performed only under the supervision of a board-certified dermatologist. How much will a chemical peel cost? Superficial peels are less expensive than medium or deep peels because anesthesia is not needed. The cost of each treatment can be discussed during an initial consultation. Skin rejuvenation treatments are considered to be elective, so most insurance providers won’t cover the costs. To help make chemical peels affordable and accessible for everyone, Supriya Aesthetic Dermatology offers financing options via CareCredit®. We also accept cash, personal checks, and major credit cards. Contact us today if you have any questions about the cost of chemical peels. Chemical peels make the skin look and feel more youthful than before. Since these treatments take relatively little time to complete, they do not disrupt one’s normal activities. As such, they can be a viable option for those who have busy lifestyles yet want to look their very best. Having a younger appearance can be easily obtained with the use of chemical peels. At Supriya Aesthetic Dermatology, we can provide chemical peels to patients who live in Jupiter, West Palm Beach, and all of Palm Beach County. For an appointment, contact us at 561-805-9399.